﻿ Non-metallic gasket - China Non-metallic gasket Supplier,Factory - Cixi Aiflon Sealing Materials Co.,Ltd. 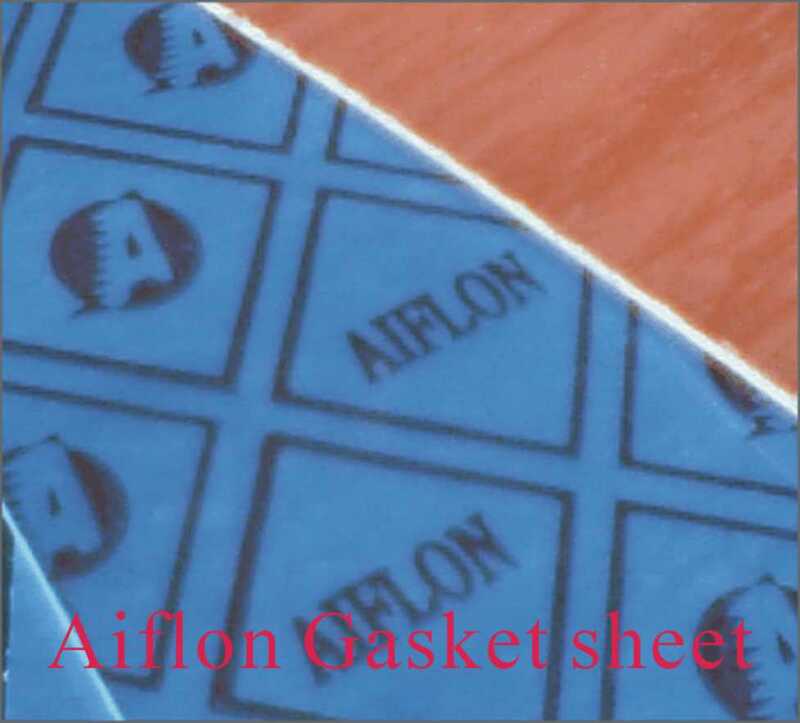 Aiflon can offer you various non-metallic flat gaskets, made from Asbestos, non-asbestos, Graphite, reinforced graphite, PTFE, improved PTFE, mica, and various rubber sheets etc. They are used in a large number by various industries and in a variety of applications. Available are standard and nonstandard gasket design. Non-standard means gaskets can be optional shapes and dimensions according to customer design or sample.